IMUSA has some great kitchen gadgets. I've received some of them, and use them all the time! We recently got the Lemon and Lime Squeezers. 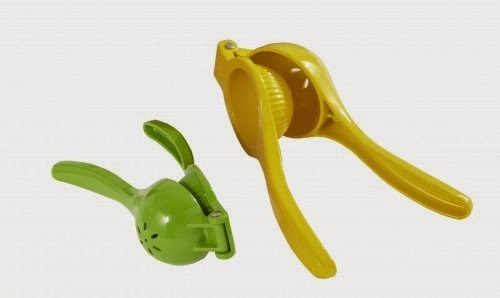 The IMUSA Lemon and Lime Squeezer is a handy tool that makes extracting citrus juice a breeze. Simply press down to squeeze and extract juice while pulp and seeds are being separated. Perfect for making sauces or juices! 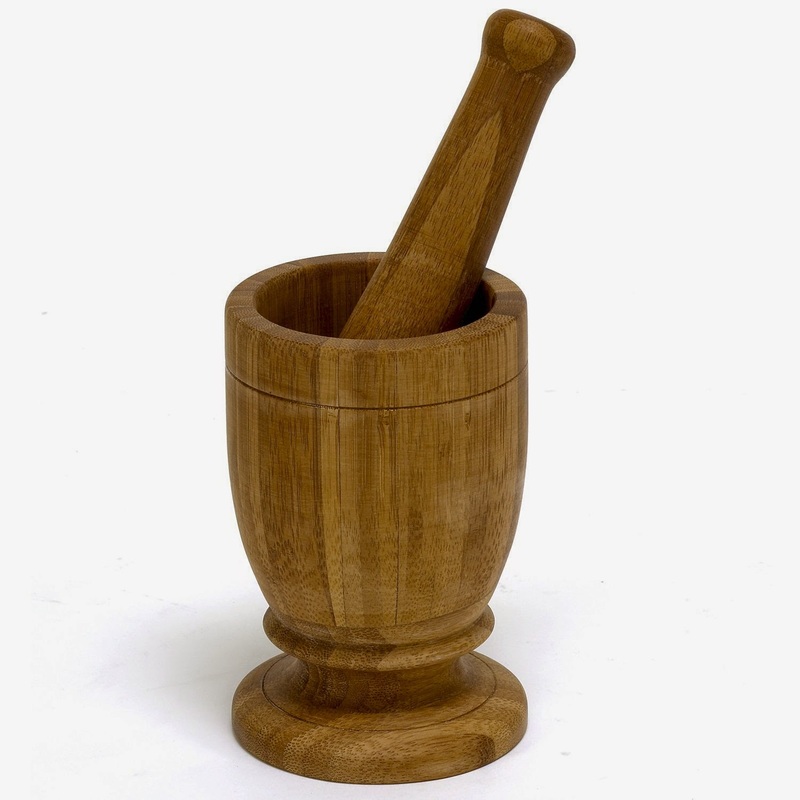 We also recieved the IMUSA Wood Mortar and Pestle. The IMUSA Wood Mortar and Pestle is an essential tool for traditional cooking and great for crushing fresh herbs and spices. Cooking with fresh herbs provides a much richer flavor when compared to dried herbs. I love using this for salsas! So much fun, and so easy, Callan can help!